So, your business is growing and you can’t quite seem to keep up with the influx of work. Congratulations! That’s a great sign your business is prospering. Chances are, however, you are stressed out about finding the right people to hire to keep up with tasks as you scale. Am I right? While you have several options for hiring employees, you may want to consider outsourcing some of your work, rather than hiring new, full-time, in-house employees. The benefits? It’s more affordable. It yields productivity. You keep office costs down. You have access to a global market of talent. Happiness levels increase. You can hire people who are ready to start work without much training. The list of benefits goes on. We wrote a detailed guide on it here: The Complete Guide to Outsourcing. If you’re worried about looking into this progressive approach, keep reading. This article will present a list of outsourcing examples from other successful companies that took this approach. In other words, you’ll get to read several success stories of hiring remote workers before you decide to go that route too. You’ve heard of Alibaba.com. In fact, you’ve probably browsed their website and purchased some cufflinks, a watch, or any other product for way cheaper than you could find it on Amazon. 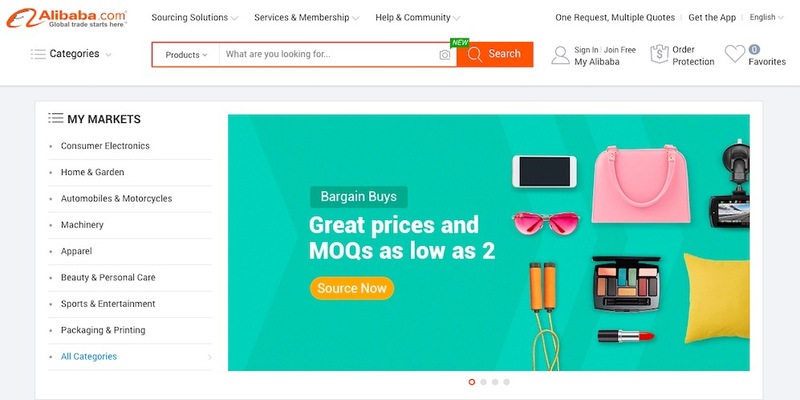 Alibaba.com started as a small Internet company, and has grown into one of the world’s largest internet global ecommerce sites. The interesting thing about Alibaba is they outsourced many of their projects to grow. 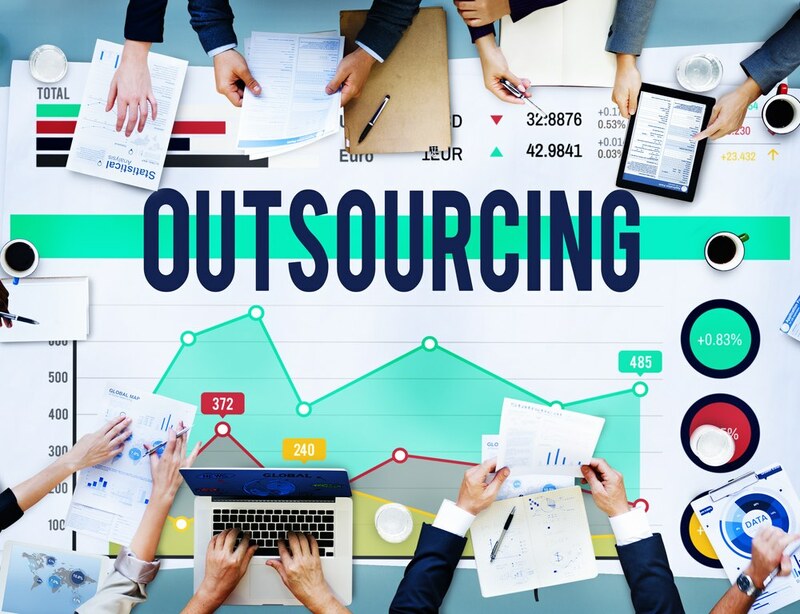 When we think of outsourcing, it’s common to think of sending manufacturing to China, hiring virtual assistants from India, or linking up with a copywriter from the Philippines. While these are great options for many companies trying to scale, China had the opposite problem. The skills they needed to develop their website were more accessible when hiring remote workers in the U.S. The founder of Alibaba outsourced development to web developers in the U.S. and his business took off, according to his book. Key Takeaway: The takeaway here is to do your research when scaling. Where does it make the most sense to look for the skills you need to grow your business? Can you find a better qualified team by outsourcing projects? If you’re like Alibaba, the answer is yes. 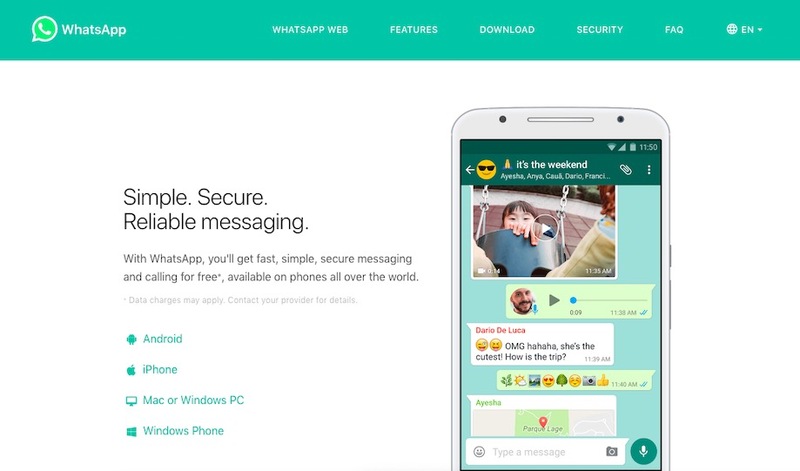 WhatsApp takes the outsourcing story in another direction…primarily to Russia. In 2012, WhatsApp was a small firm with only 30 full-time and 5 part-time employees in Mountain View. Can you imagine? Since then, WhatsApp has grown to be one of the most popular chat apps in the world, and was sold to Facebook 2 years later for $19 billion. But WhatsApp didn’t experience this growth by relying solely on their 35 person team. To keep operation costs down, they outsourced development to developers in Russia, and for a fraction of the costs it would have taken to keep business at home. As the business grew, however, some of the Russian developers were relocated to the US. Key Takeaway: There is talent all over the world. If you’re looking to scale, but need to keep costs down, look to outsourcing work to talent globally. Like WhatsApp, after you grow, you can think about relocating your top players to your home office. Basecamp is a project management tool that helps manage in-house and remote workers. You may even be using this software now, considering it’s one of the most popular project management tools on the market. Basecamp, however, started as a small 4 man team and began to catch speed. As the company started to grow, Jason Fried explains they started experiencing problems with client work, organization, and they weren’t portraying the right image to their clients to stay on base and successfully grow. Fried admits Basecamp was delivering a good product for the money, but their internal processes were a mess. To get this done, they needed to free up time for their team at home to focus. Enter outsourcing to save the day. To move the app development forward, the team started outsourcing it to remote developers. This helped them improve their product, and the team was able to get more organized, focus on business priorities, and make necessary changes. 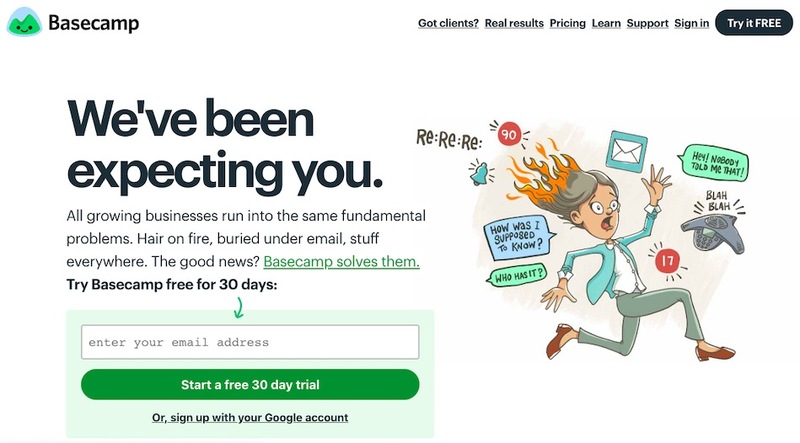 Now Basecamp employs several remote workers around the world to keep their company image up, keep processes organized, and make sure their product stands out in the crowd. Key Takeaway: As you scale, it’s important to make sure your processes are organized and your product is good. Outsourcing work to the most talented global workers can help you refine your product and processes as well as prioritize when necessary…just like Basecamp did. 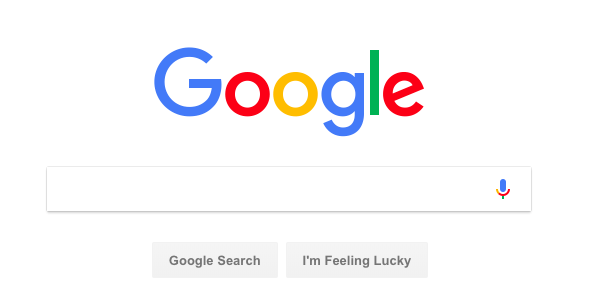 If there is one company that sets a good example of excellent business practices and scaling successfully, it’s Google. You’d be hard pressed to find a businessperson that doesn’t know about and/or use several of Google products. Google works hard to take care of all their in-house employees in Mountain View, California. But, their in-house employees are not the only people that enjoy the benefits of Google employment. Google has been outsourcing work to remote employees for years and seeing excellent benefits. They outsource everything from virtual assistant work, IT work, development, and more. Not to mention, they outsource email support for AdWords, and there is no discrimination on who they hire. Back in 2011, they had over 1,000 reps from 60 different countries. These reps were handling over 10,000 calls a week. Google is not the only company that has a mix of employees at home and remote employees. In fact, several companies blend domestic and international customer service. To determine the right balance for your firm, you must consider your expenses, your priorities, and your budget. Key Takeaway: Even the largest companies, like Google, outsource work to remote employees. Finding the right balance between outsourcing work and keeping work in-house will depend on your needs, where the talent lies, what your priorities are, and your budget. It’s definitely worth looking into outsourcing as you scale. 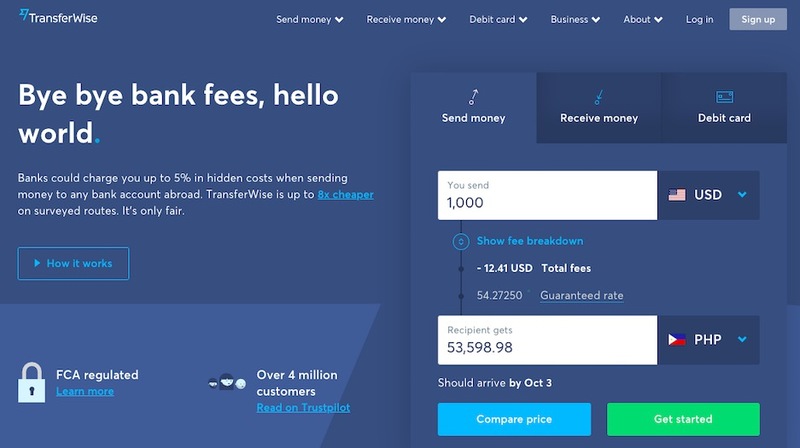 TransferWise is a widely successful global money transfer service. In fact, it’s a service we use here at Time Doctor. With the help of Time Doctor and TransferWise, it’s easy to monitor, manage, and pay your remote employees. But, back to the story of how TransferWise uses remote employees for business growth. TransferWise has several independent workers who help with engineering. TransferWise is known for hiring Ukrainian and Estonia developers, but not because of cheap offshoring, but because of their talent. Each of these interview and test-taking phases are used to evaluate the skill of an independent worker. If someone passes, you know they are top-notch and will deliver results for TransferWise, not just be affordable. TransferWise hires the right people, no matter where they live, and then empowers them to do the best job. Key Takeaway: Hiring remote employees doesn’t have to be about budget; it can simply be about finding the right individuals to produce the best results. Sometimes you have to go outside your hometown area to find the best engineers for your product. Skype is, yet again, another company that you are most likely familiar with, and probably use often. This is one of the first companies that introduced the idea of easily communicating with someone via phone, chat, video, no matter where the other person is located in the world. As a leader in this industry, Skype has revolutionized the way companies do business. In fact, this tool has made communicating with remote workers easier for firms across the globe. The best part about it is that Skype has outsourced the back-end development of the app to 3 Estonian developers. While they initially outsourced the development, just like WhatsApp did, Skype brought these developers in as partners later. Skype was purchased by Microsoft in 2011 for $8.5 billion and remains one of the most important business communication tools. If Skype hadn’t been willing to outsource work to the right developers in Estonia, perhaps it might not be what it is today. Key Takeaway: Don’t limit yourself when it comes to hiring talent. Finding the right team may involve outsourcing to the best-of-the-best anywhere in the world. Take the time to do your research and find the best person for the job you need done. You may already be using Slack to communicate with your in-house staff and various different teams. Now, imagine how much more successful you’d be if you use Slack to manage remote employees as well? Slack is an online collaboration tool that helps teams communicate instantly to keep people on the same page. 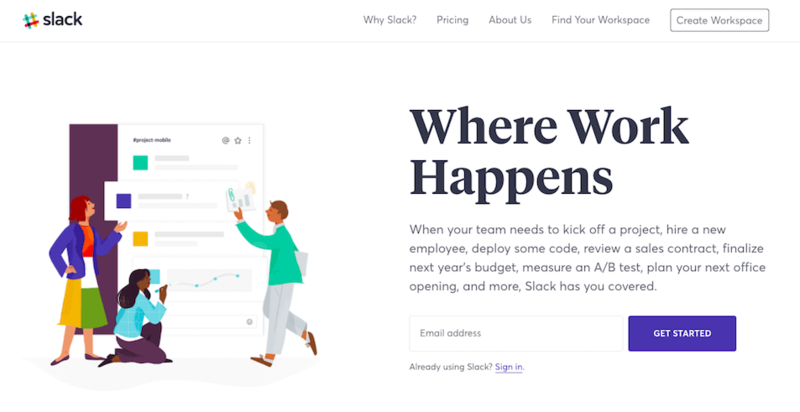 Slack was launched in 2013 by 4 talented individuals, but before officially launching the product, they relied on beta testing from an outsourced design firm. This firm tested out copy and design. As you know from using Slack, their tone and design is easy and more informal. And, $2.8 billion may show that this is just what the industry needed. By outsourcing Beta testing, Slack was able to get important feedback that helped them create, not just a tool, but a personality. This helped the team launch a product that has outdone the market several times over. Key Takeaway: If you want to launch a global product, consider outsourcing beta testing. This can give you insight into changes your product should make, what is working, and what is not working before you launch your product. If you’re successful, like Slack, you could end up creating one of the world’s most beloved business tools. We’ve looked at 7 companies that have used outsourcing to fuel business growth. The purpose of this article is not to toot the horn of already established companies, but to show you how these companies used outsourcing to grow from small teams to global leaders. Key Takeaway 1: The takeaway here is to do your research when scaling. Where does it make the most sense to look for the skills you need to grow your business? Key Takeaway 2: There is talent all over the world. If you’re looking to scale, but need to keep costs down, look to outsourcing work to talent globally. Key Takeaway 4: Finding the right balance between outsourcing work and keeping work in-house will depend on your needs, where the talent lies, what your priorities are, and your budget. It’s definitely worth looking into outsourcing as you scale. Key Takeaway 5: Hiring remote employees doesn’t have to be about budget; it can simply be about finding the right individuals to produce the best results. Key Takeaway 6: Similar to key takeaway 5, don’t limit yourself when it comes to hiring talent. Finding the right team may involve outsourcing to the best-of-the-best anywhere in the world. Take the time to do your research and find the best person for the job you need done. Key Takeaway 7: If you want to launch a global product, consider outsourcing beta testing. This can give you insight into changes your product should make, what is working, and what is not working before you launch your product. If you’re in the growth phase and wondering what step you need to take next to fuel growth, don’t be afraid to look into outsourcing. Outsourcing can help you find the right talent. It can help you stick to your budget. It can free up time for your talented team workers at home who are spending too much time on mundane tasks. Outsourcing can be the solution you need to grow your business properly and continue to compete in on a global scale. Remember, as you begin to hire remote employees, it’s also important to invest in tools that will help you manage them. This includes a project management software (something like Basecamp, mentioned above), a good communication platform (like Skype and/or Slack, mentioned above), and a time tracking software like Time Doctor. 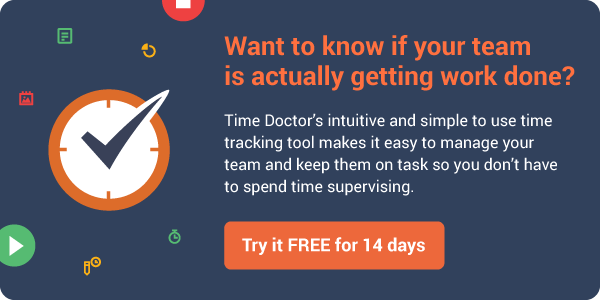 A tool like Time Doctor will improve your productivity rates and help you keep track of all your employees, no matter where they are located.